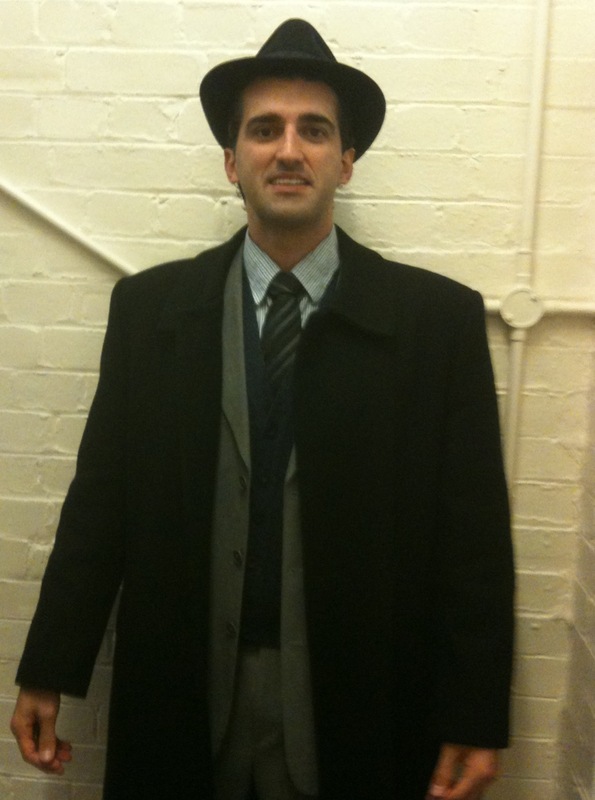 Just had an audition for the role of a young reporter at a New York small time “Little Italy” newspaper in the 1930’s. I decided to post this one just because the outfit is cool! hahah cool!!! fingers crossed for you!!! I am very happy, and writing as I have never been before. More to come in the near future!! !